So I’m sitting at my friends’ house last night playing Cards Against Humanity, and one guy loads up something just as gleefully tasteless: Linkin Park’s 2000 debut album Hybrid Theory, track by track, each one mashed up with “Gangnam Style.” Every. Single. Track. 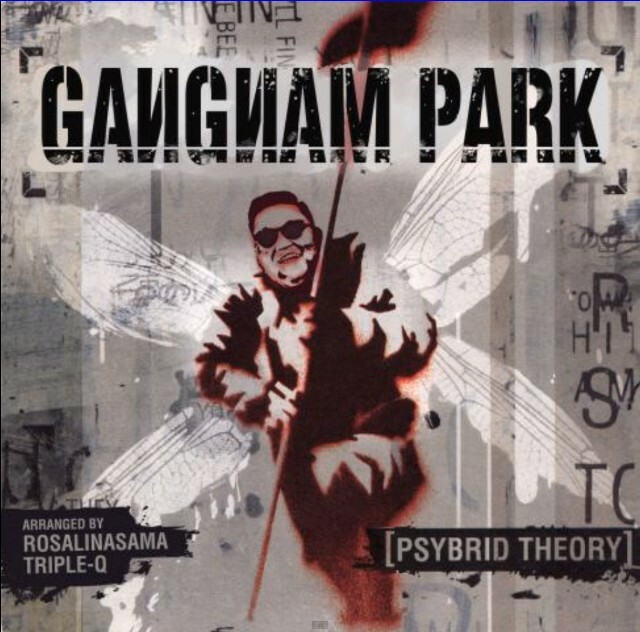 Anime aficionados RosalinaSama and Triple-Q arranged this gorgeous monstrosity, which is called Psybrid Theory and credited to Gangnam Park and of course is a Reddit sensation. Marvel at the full compilation, which somehow makes Collision Course seem like a serious work of art, below.